Jubilee struggles with her role as adoptive mother to Shogo, especially since the baby's origin is still a mystery. 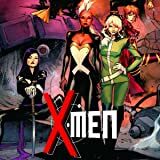 When the Jean Grey School falls under attack, it's up to the X-Men to defend their turf, and the students. 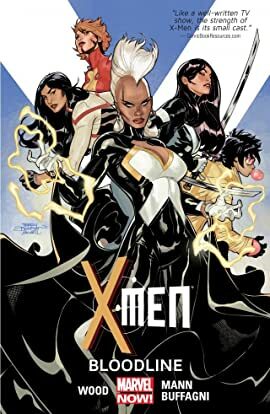 But after a student casualty shakes the X-Men to their core, will the Jean Grey School remain an institute of higher learning, or an army base?